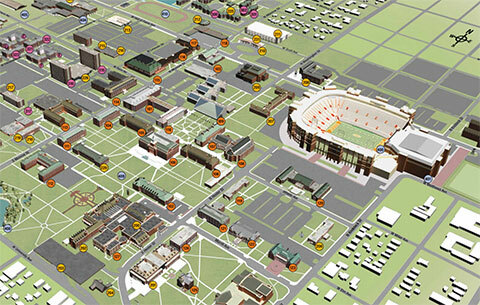 Information Technology's support services delivers an array of help to the OSU community. When our academic public needs in-person assistance with their computers and devices, they can go to our Helpdesk at 421 Classroom Building. Our Deskside Support team delivers technical assistance to areas on campus where there is no local technical support. The Helpdesk also takes questions via phone and email; the iSupport software is the mechanism to track and record details of each Helpdesk contact. Finally, our support services manages the software distribution website where OSU community members go to get available software.